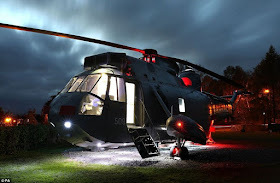 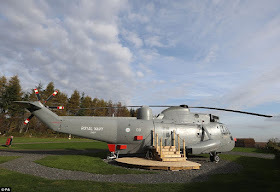 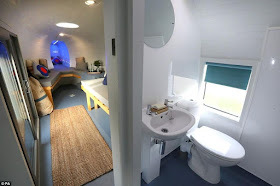 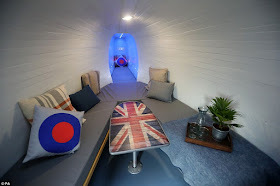 Home / featured post / Photos Of Royal Navy Helicopter Which Has Been Converted Into An Exquisite Home. 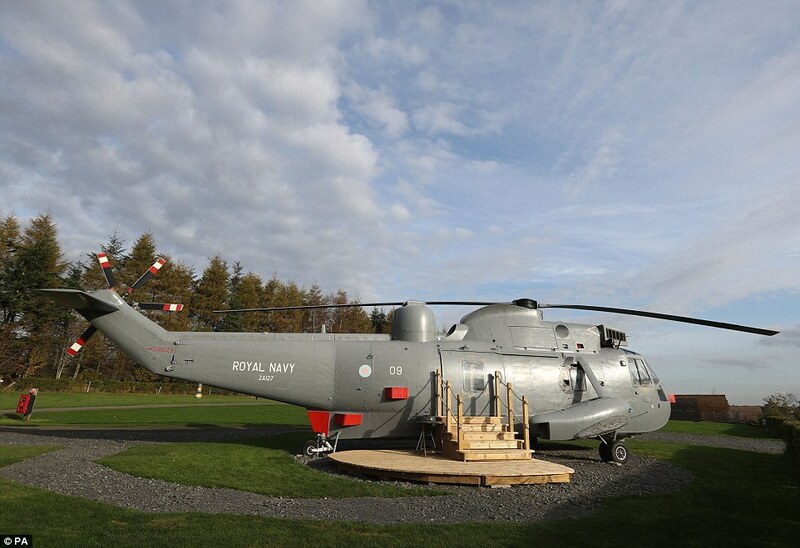 Photos Of Royal Navy Helicopter Which Has Been Converted Into An Exquisite Home. 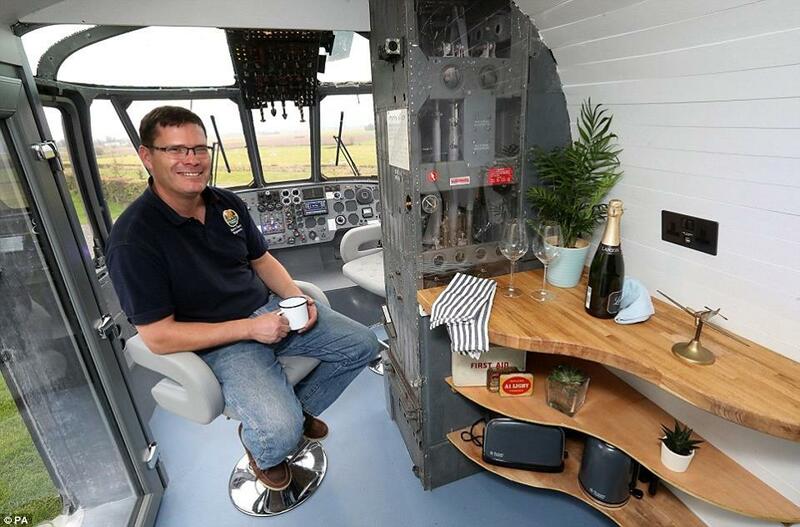 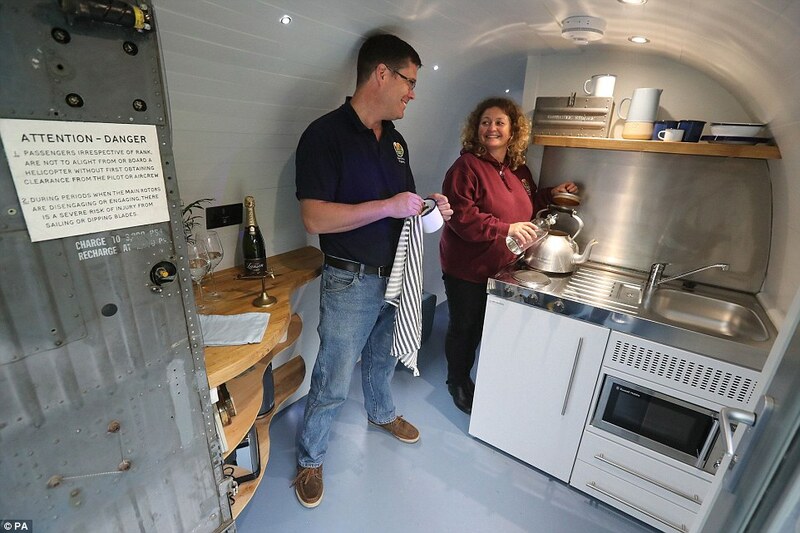 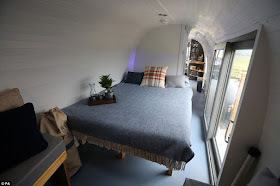 Here are pictures showing inside the Royal Navy Helicopter which has been transformed into a holiday home for six… The former Royal Navy search-and-rescue helicopter has returned to service - this time as an unusual holiday home. 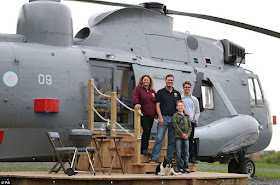 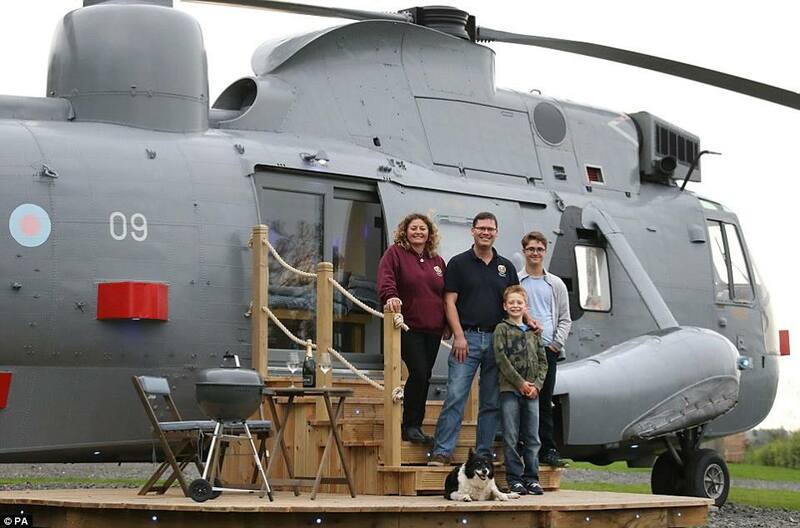 A farmer Martyn Steedman and his wife Louise bought the Sea King in an online MoD auction in March and have spent nearly £40,000 converting it into nice accommodation.